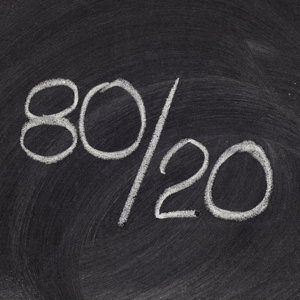 The value of the Pareto Principle for a project manager is that it reminds you to focus on the 20% of things that matter. 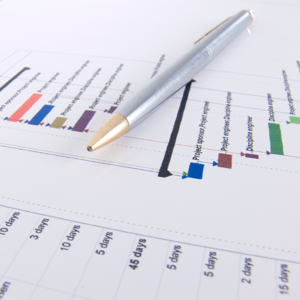 Of the things you do for your project, only 20% are crucial. That 20% produces 80% of your results. Identify, and focus on those things first, but don't entirely ignore the remaining 80% of the causes. This is the same process I was taught in an aerospace machine shop defined partially by Six Sigma and 5s. I was given certificates for achievements and everything. And here I thought the Fortune 500 company had come up with something new - LOL. I can tell you, the 80-20 rule works very well, right along with the 5 why process, the fishbone diagram and the corrective action report. This is very useful, but treats all faults equally (if it's used in the same way as the example graph). If a website had hundreds of missing tags, it might not have much of an effect on the browsing experience, whereas a couple of broken links can massively undermine the user experience. It might be better to quantify the actual losses caused by the faults. For example, making the Z-axis represent losses in terms of money or time. That way the incidents that end up doing the most damage (even though they may occus less frequently) get the attention they deserve. This is exactly what I was taught to do at university. We plotted the causes of failure along the X-Axis in the exact fashion shown here. The difference is that on the Y-Axis we plotted the cumulative cost of each failure type and ordered the causes of failure based on this metric. 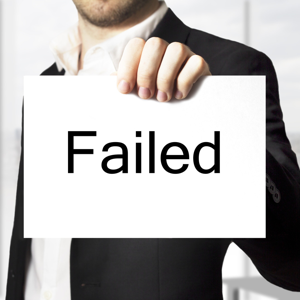 That way the most expensive types of failures as a percentage of the total failures are identified. 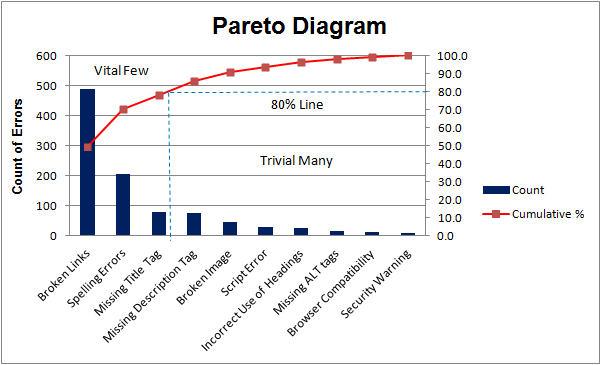 I had never heard of Pareto Analysis before. It is an interesting way to record the ways in which we spend our time. It may help me and others to manage our time in a more effective way. 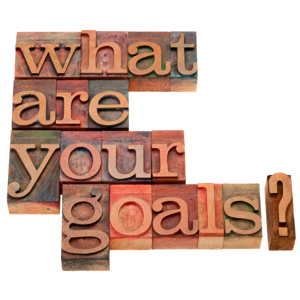 Here are some strategies and six simple steps for making sure your goals will be concise, clear, and produce the results for which you are looking.